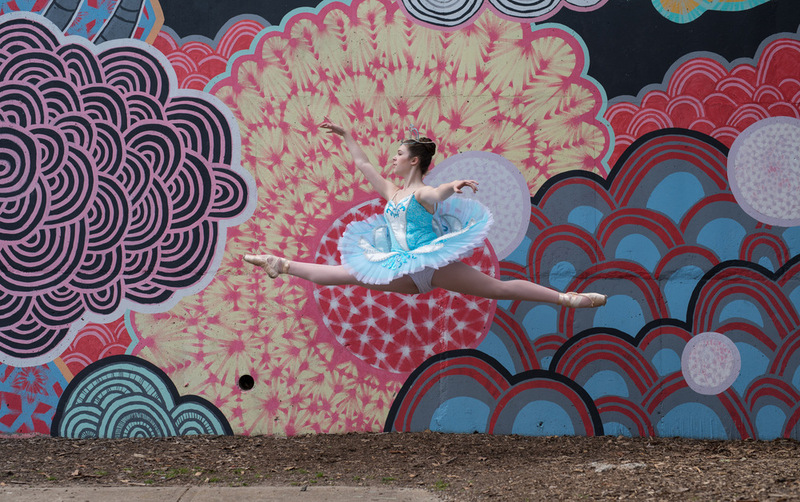 Yesterday, I had the pleasure of photographing 3 amazing dancers in one of my favorite areas of Atlanta - Krog Street. We had so much fun. Thanks to Lexi Kramer, Ava Kramer and Ellie Memory for creating art with me.